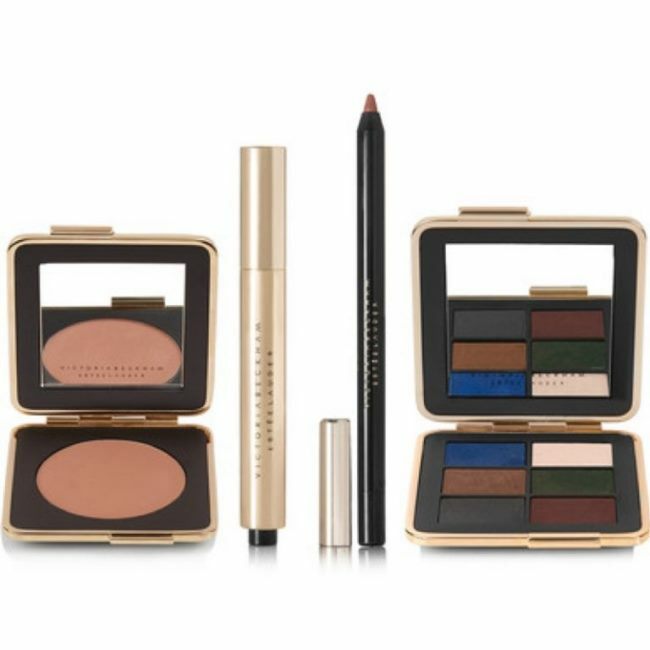 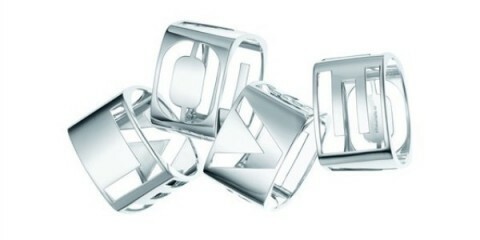 Tiffany Era By Tiffany & Co.
One of fashion’s top designers, Victoria Beckham, has linked up with cosmetics giant Estée Lauder for a limited-edition makeup collection. 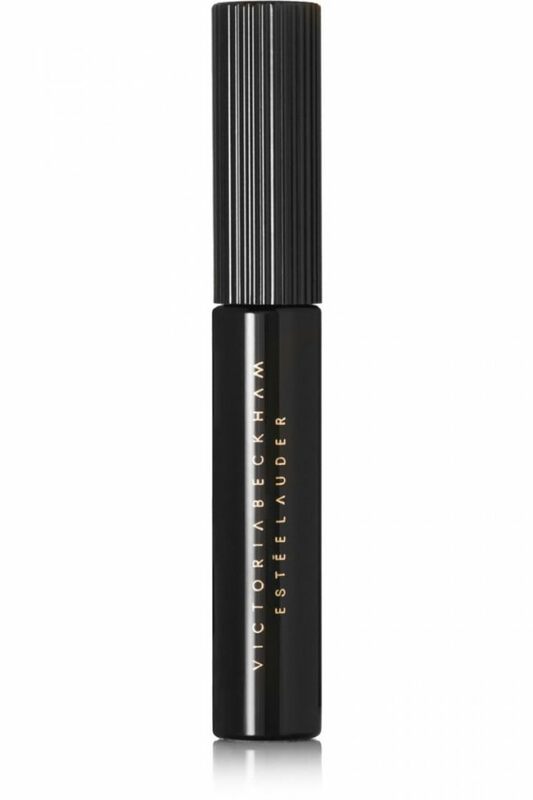 “I had long admired Estée Lauder the woman, and the powerful brand that she created, so I am excited to offer both of our customers this makeup range and play a small part in her vision for women,” Beckham says about the collaboration. 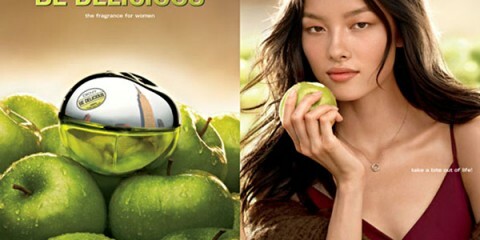 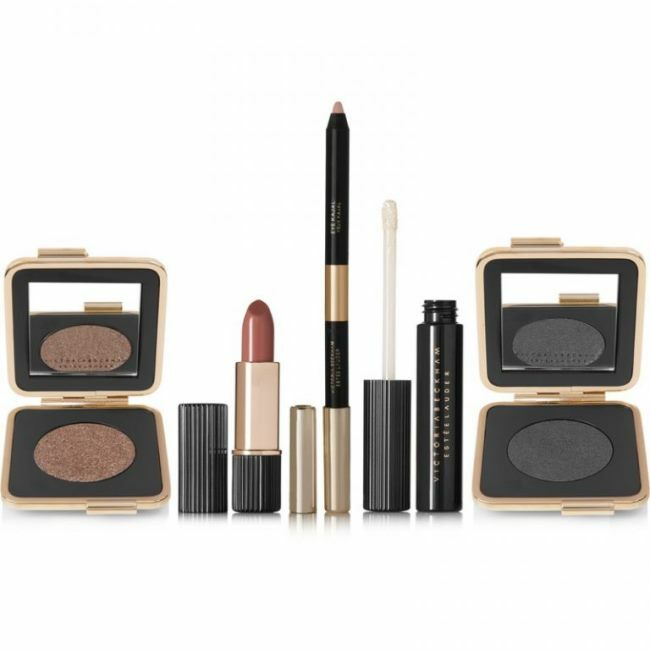 The packaging is sleek and modern with prices ranging from $30 for a lip pencil to $226 for a makeup kit. 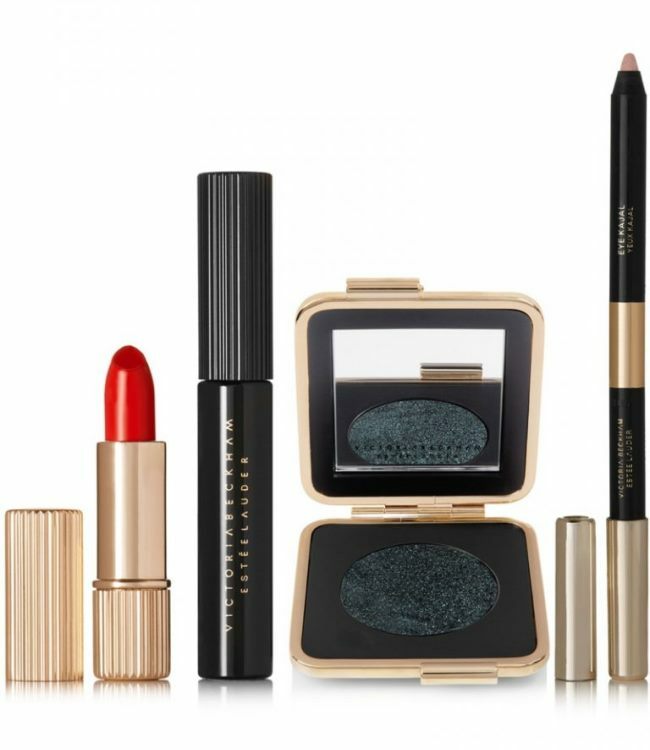 From vibrantred lipstick to a smokey eyeshadow palette, up your makeup game with this unique range. 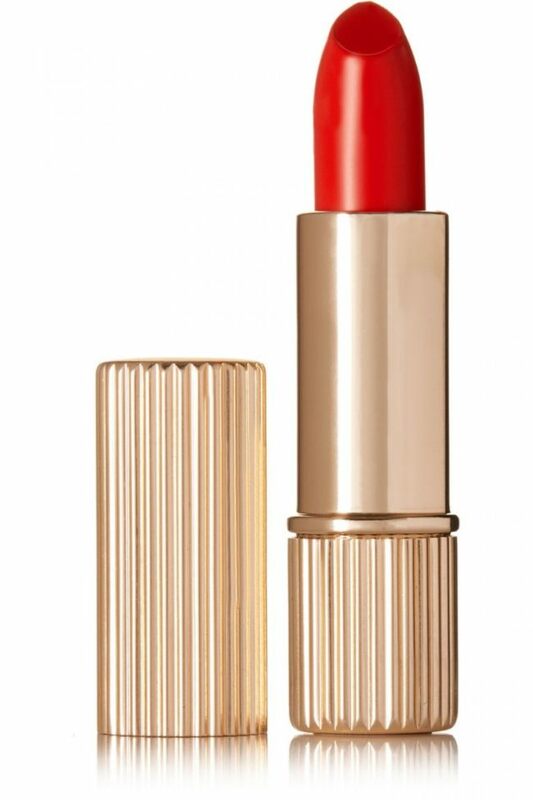 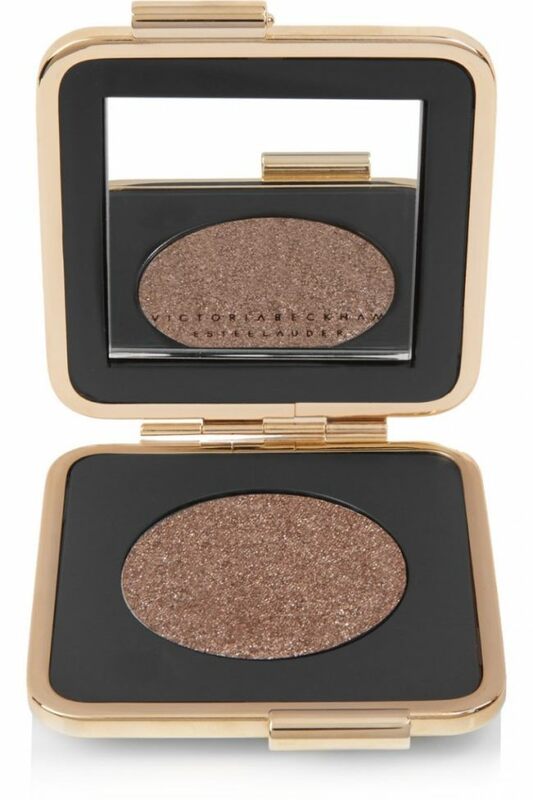 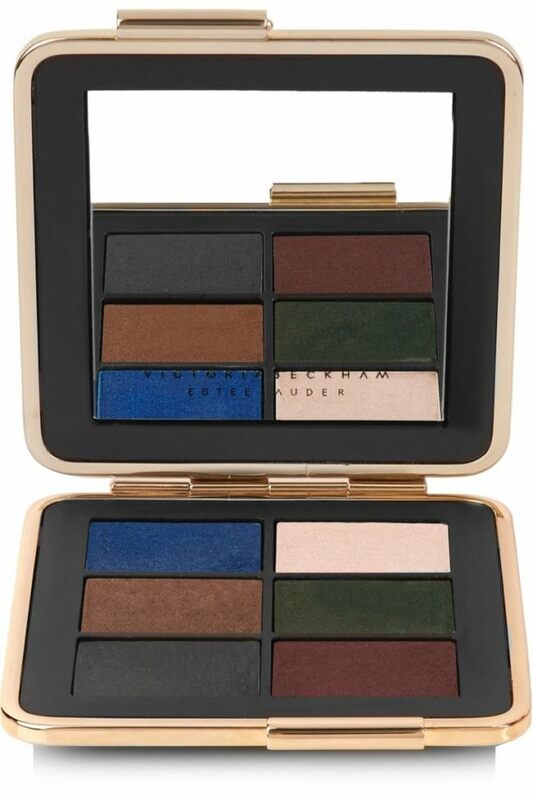 See more from the Victoria Beckham x Esteé Lauder makeup collection below, and shop the line at Net-a-Porter.com.